We need our women sports stars to be more visible. The people of Ireland put a major focus on male sportstars - but we think it's time for the women to shine. They are doing just as good a job and reach their potential year in and year out - so why are we not shouting from the rooftops about them? 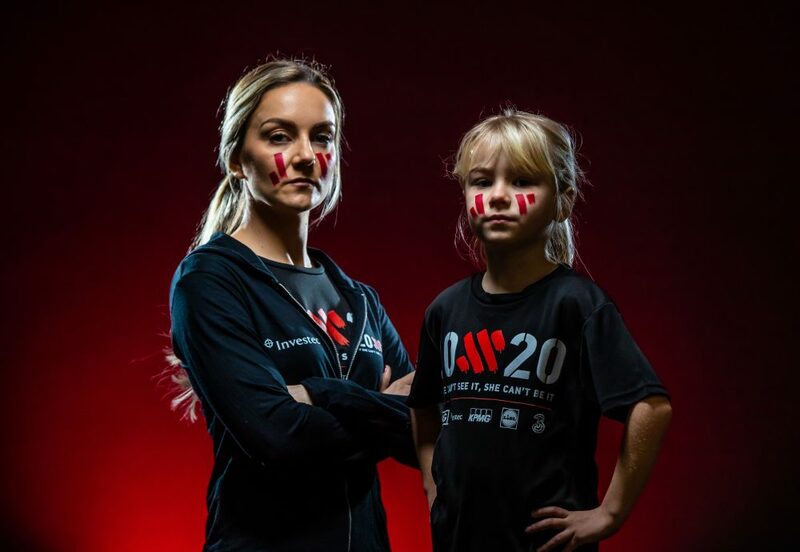 According to the 20x20 Nielsen Sports research, it found that 59 percent of Irish people want media publications and broadcasters to put more of a focus on female sport. Meanwhile, 57 percent want to see equality in female and male sporting role models in media - which we think we can all agree is only fair. The research also found that 63 percent of those asked would like to see Ireland’s sportswomen become national heroes in the same way as our sportsmen. Because of this, Investec is launching its inaugural 20x20 Media Awards. The awards will recognise and reward excellence in Irish journalism focused on Women in Sport. Broadcast, print and online journalists are invited to ‘show their stripes’ and submit entries here from February to November 2019. There will be a monthly winner who will receive a prize of €1,000, with the overall annual winner being announced in December. Anna Kessel, Investec 20x20 Awards judging panel Chair, said: “In celebrating women's sports journalism the Investec 20x20 Media Awards are sending out a very powerful message: women's sport is amazing, and of value. "For every sports editor who's ever wondered if it's worth covering; to every coach who questioned whether girls needed encouraging, and to every sports’ governing body deliberating over how much to invest in their female athletes this year, this initiative makes it clear: women's sport matters. "For that very reason, it is an absolute honour to be part of these ground-breaking awards."